In ever decreasing room space what worries me the most is the privacy and own space in room. Well, the easiest solution I could find- room dividers, flexible and decorative option to use small space effectively. These designs offer different sensation and will surely add on to the ambiance of your room. Using water as the theme, Klein Dytham created this wonderful design. 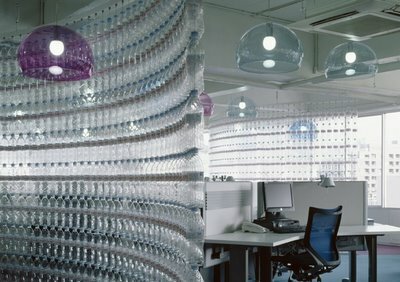 Thousands of empty plastic bottle were strung using wires extending from floor to ceiling as dividing wall. Its transparent thus light source is not barred and looks good. 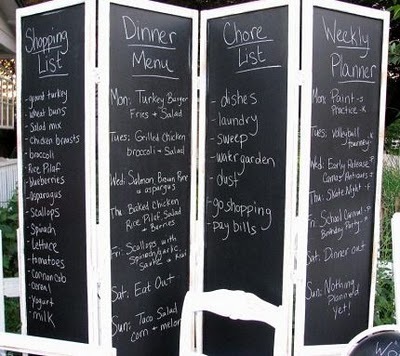 It works as sliding room divider and planner for you. Not very trendy but certainly is functional and cost effective. 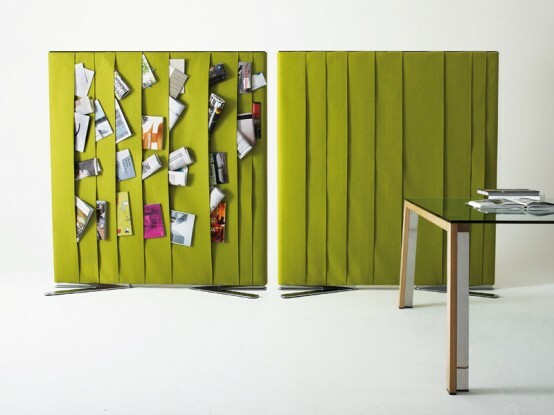 The modular partition called ‘Cell’ is designed by Edelweiss Industrial Design Studio. 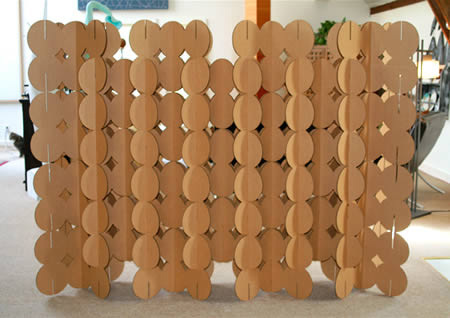 This custom room divider can be used in the shape and size that you need. You can control the transparency and look of the divider using thin boomerang-shaped strips of wood. 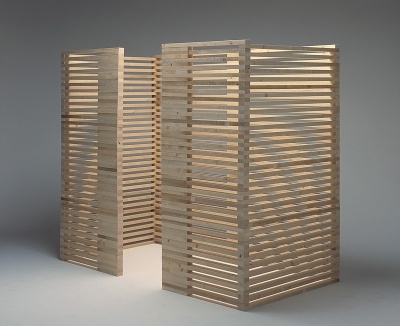 My personal favorite and one of the practical designs for a room divider. Apart from serving storage facilities for both magazines and decorative items it creates a unique impression. It increases the interior décor value and all over look makes it magnificent. This creative set of room dividers by Helmut Dietrich is a must consideration in a city where we are living on top of each other. 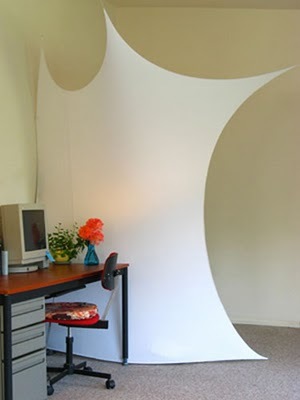 This oval shaped arranged folding room divider looks like bunch of eggs arranged smartly to curve the space efficiently. If not used you can fold it and put it in closet, can be availed in different colors as per your room décor. An interesting design by Studio Lilica, this design is something not found usually and fits the bill as well. 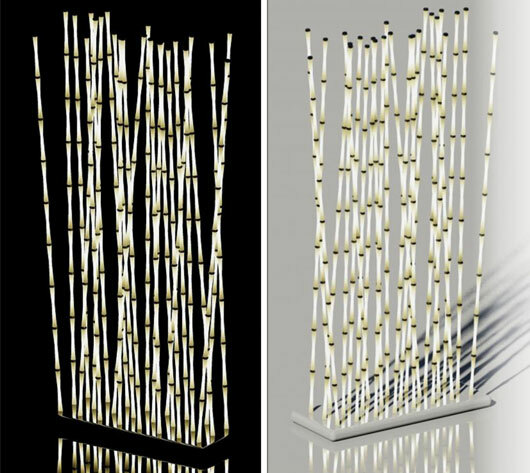 Designed as a modern form of Zen Garden, bamboos are taken as an inspiration. Trunks are attached to metallic base and work as effective divider and translucent light source. The trunks are slightly flexible and generate soft music when come into movement. 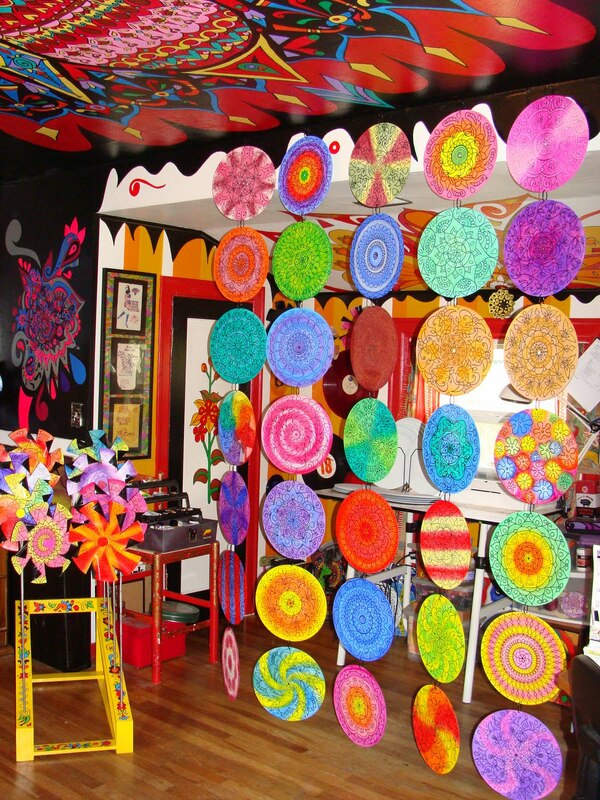 Made out of 35 recycled 12” vinyl records are linked together to create exciting room divider. Each record is hand painted with an original Mandala design. You can get one here. 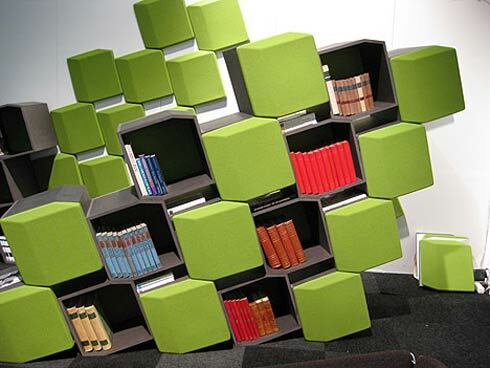 Designed by Permafrost and Katharina Styrene, this space saving design works as functional combo of book shelf and room divider. It doesn’t matter how much space you are living in, these wonderful pieces can help you use space effectively. Not only appropriate for home these can be used in small cafe, clubs or business areas.